It’s a new season for CBS. Today, the network released their Fall 2016 premiere dates. Returning shows include The Big Bang Theory, NCIS, Criminal Minds, Survivor, Mom, 2 Broke Girls, Life in Pieces, Elementary, Scorpion, and Hawaii Five-0. CBS’ new series include the Kevin James sitcom Kevin Can Wait, the Matt LeBlanc comedy Man with a Plan, The Great Indoors, Bull, Pure Genius, and the anticipated MacGyver reboot. 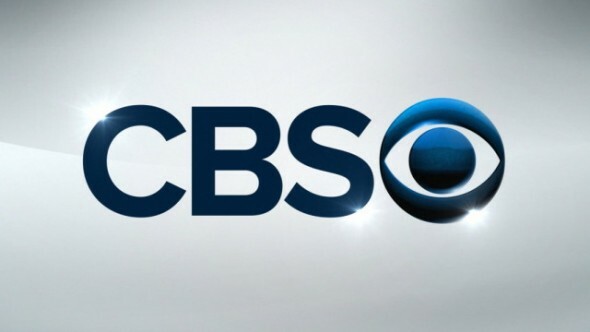 CBS announced today a multi-phase launch for its new season, with fall 2016-2017 primetime premiere dates that kick off with THURSDAY NIGHT FOOTBALL on Sept. 15 and go through the return of its top-rated Thursday entertainment lineup on Oct. 27. What do you think? Do you watch CBS? Which news shows are you going to check out? More about: Bull, Bull: canceled or renewed?, CBS TV shows: canceled or renewed?, Kevin Can Wait, Kevin Can Wait: canceled or renewed?, MacGyver (2016), MacGyver (2016): canceled or renewed?, Man with a Plan, Man with a Plan: canceled or renewed?, Pure Genius, Pure Genius: canceled or renewed?, The Great Indoors, The Great Indoors: canceled or renewed? Kevin Can Wait: Cancel or Keep the New CBS Sitcom?